Troy began his real estate career as a cadet in Aspendale before joining brother Brent Pullar in their home town of Frankston in 1998. 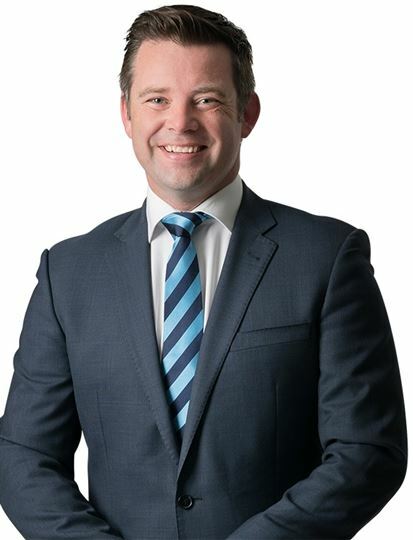 His career flourished exceeding all expectations and Troy achieved the honour of opening an office as Branch Manager in Mt Eliza later that year. It was from this time that the juggernaut of MPRE began in 1999. 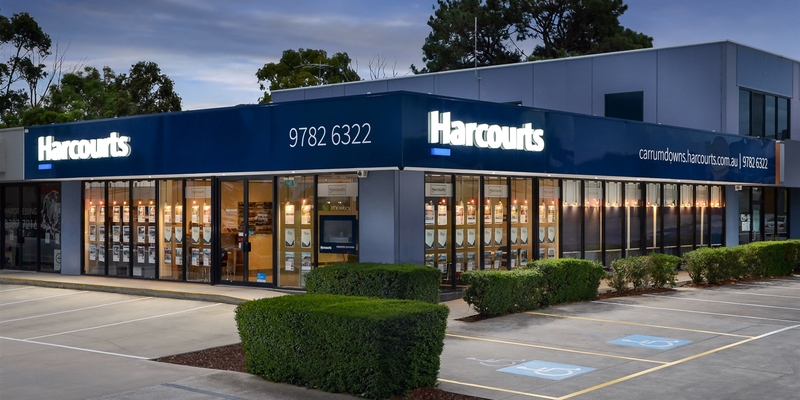 As one of the original team members, Troy opened his Carrum Downs office in 2000, and also progressed through to being one of the company’s top auctioneers. With his vast experience in both the corporate side and the sales through to business ownership side of the industry. Troy still has a passion with sport and continues to play basketball locally, golf and also Cycling with his recent achievments including cycling from Melbourne to the Gold Coast for the Harcourts Foundation. This was a ride over 2 weeks covering 1800km and raising close to $73,000 for Cystic Fibrosis Victoria and also the flood relief in Queensland. Residing locally with his wife Melinda Troy enjoys everything the Mornington Peninsula has to offer and working with such a motivated and passionate team.